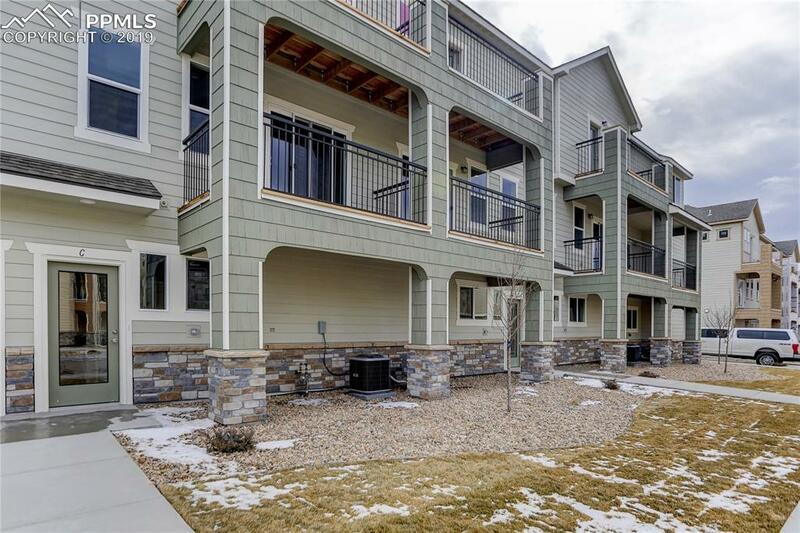 This development features 4 available floor-plan options.This floor-plan features town-home style condo's with 3 levels. A two car garage with garage door openers is included. When you enter the home from the garage you go into the large mudroom with a large storage closet and handicap asses-sable 1/2 bath. ** The 2nd floor is the main living area. 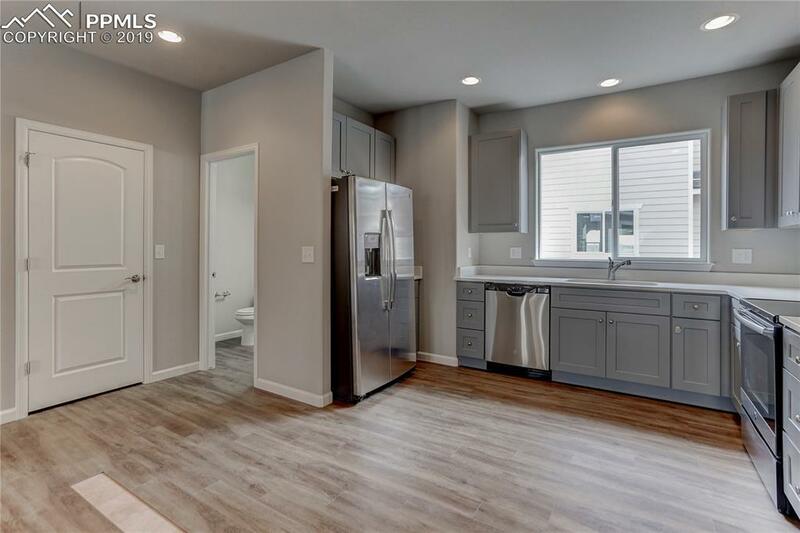 This is so spacious with an open floor-plan. 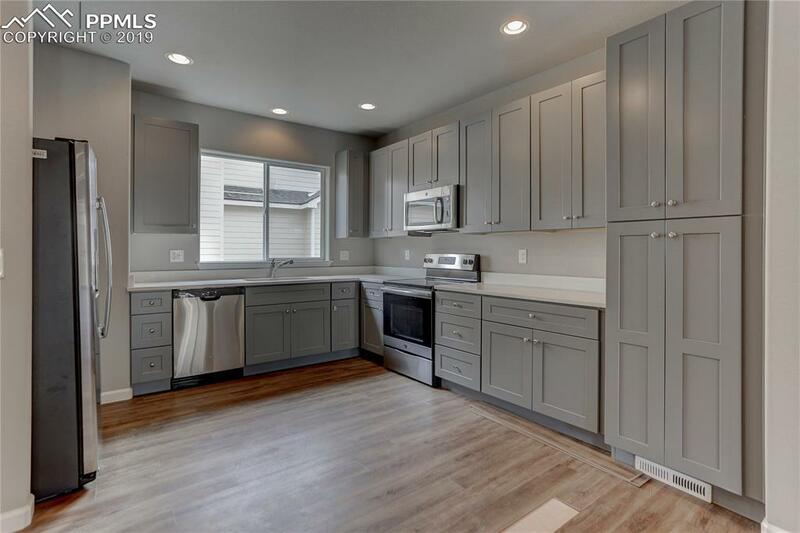 The kitchen boasts 42" upgraded gray kitchen cabinets and Quartz countertops. The kitchen overlooks the dining area and living area. 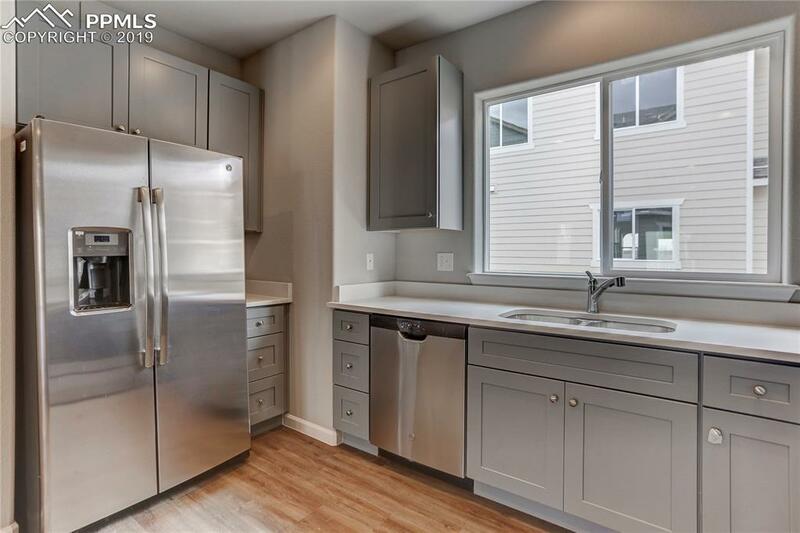 Stainless Steel kitchen appliances are included as a standard feature. The main living area has laminate wood flooring throughout. The spacious living room walk's out to a covered deck which is also a standard feature. ** The 3rd floor features all the bedrooms. The master bedroom has a his and her walk-in closet and a 5 piece master bath. The spacious master retreat walks out to your very own private balcony. The upper level also has a full bathroom with tile floors and tile bath surround. The laundry room is also conveniently located upstairs by the bedrooms. ** The community features an outdoor pool, basketball court, playground and walking trails.